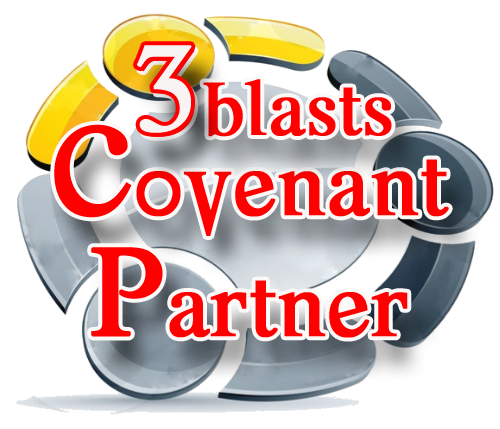 Sponsored FAITHblasts per month sent out at the Partner’s discretion and the FAITHblasts’s availability. These Sponsored FAITHblasts are transferable. Please note that blast designs are not included but are available at a discounted fee. Partners MUST COMMIT and SIGN UP for at least THREE CONSECUTIVE MONTHS. Pre-Payment will be automatically deducted on approve date at the beginning of each month (Subscribe button). 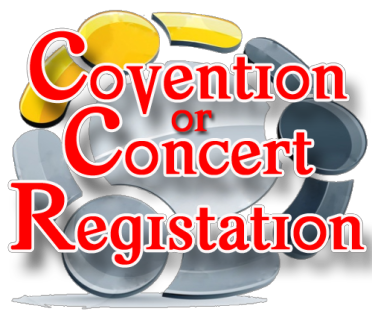 Email base registration and payment center. 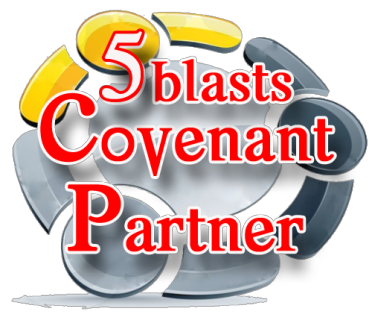 Send a Sponsored FAITHblasts and have people register for you next event. They can pay in advance with the convenience of a credit card and it go right to your paypal account. 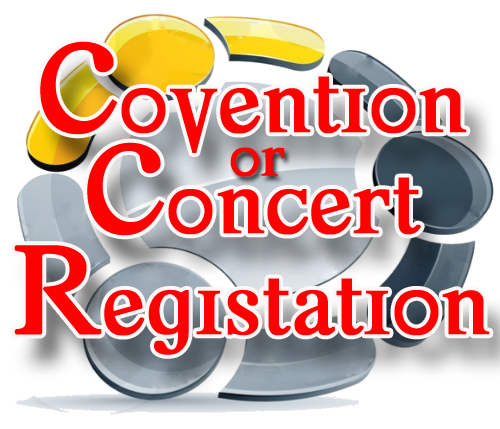 Have information prior to your event to set up registration. 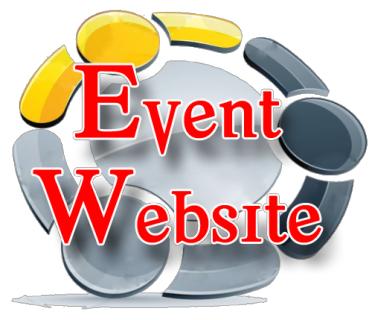 Know who and how many are coming to your event before it happens. You can also send it to additional email data base. 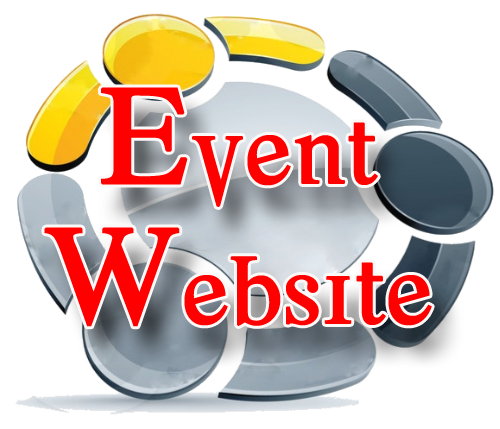 Most website development takes about 5 to 7 days depending on the amount of contact given! Payment is due in full before development can start.